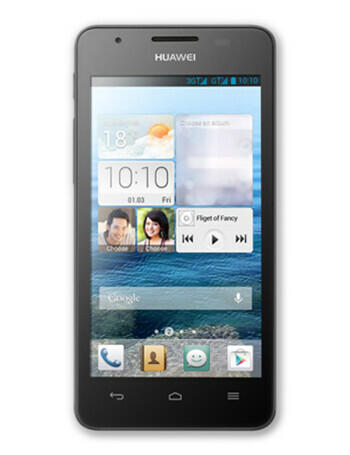 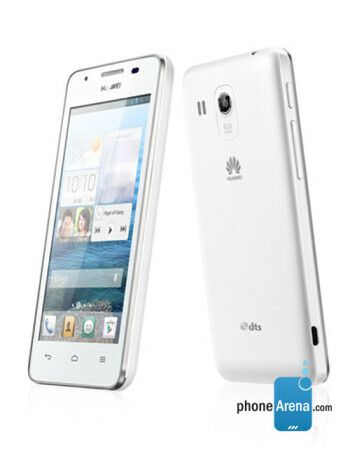 The Huawei Ascend G525 is a mid-range smartphone. 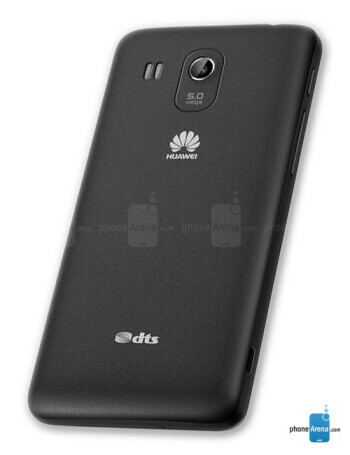 Specs include a 4.5'' display, 1.2 GHz quad core CPU, 1 gig of RAM, 4 GB storage, microSD slot, 5MP rear camera, and 0.3MP front cam. 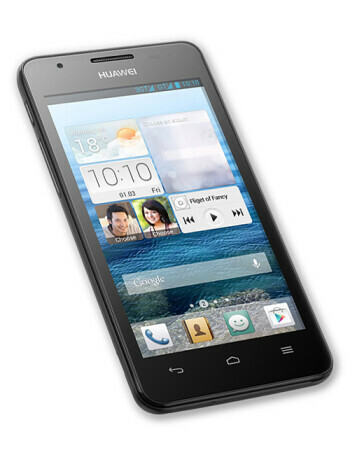 Android 4.1 is running the show.